Wherever you happen to be, warm weather means one thing – it’s time to explore. So, when your days are filled with trips to the beach, campsite, and trails, keep cool and get the ruggedness needed to do just that with the Vibe Horizon. 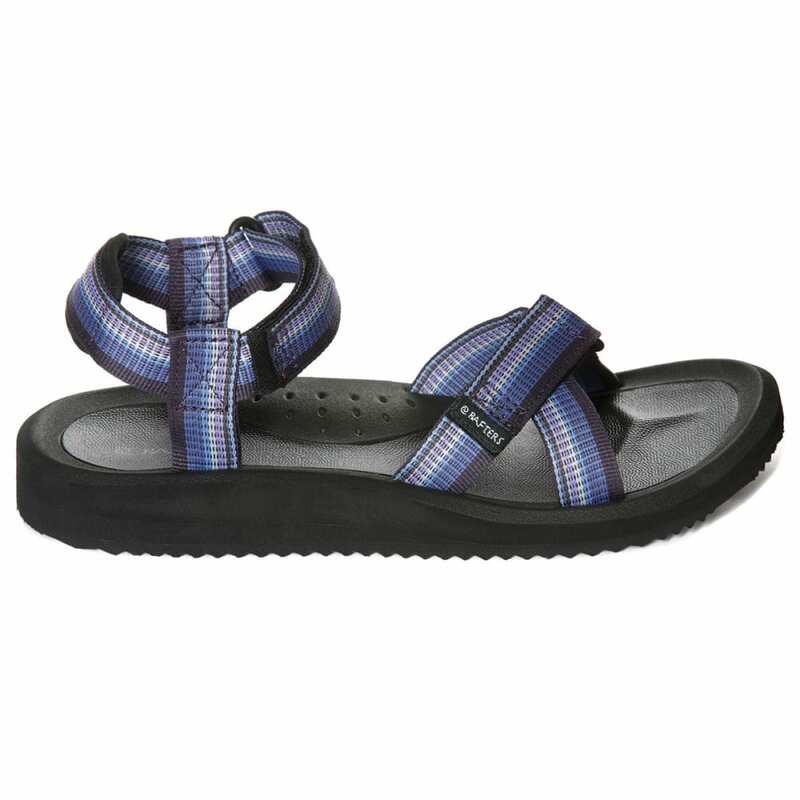 A contoured, dual-density footbed absorbs shock, aligns with your foot’s shape, and delivers the traction needed, all while adjustable hook-and-loop straps help you get a precise fit.